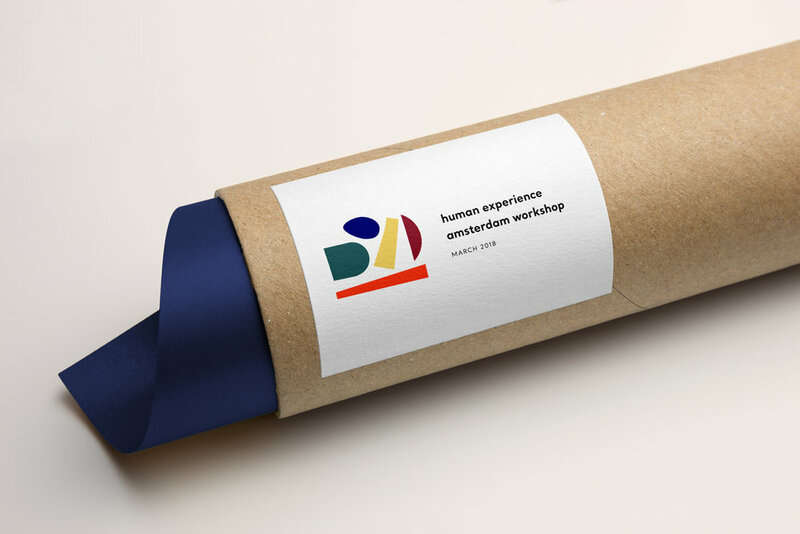 Human Experience is a career consultancy company, where founder, Sofie van der Linden coaches future female leaders in helping them find their dream job. She also helps companies to build an inspiring work environment. We teamed up to craft a visual identity that would reflect the array of personalities and talents of Sofie's clients.